Want to see the Amalfi Coast? Affordable Italian Vacations with AESU! Have you always dreamed of visiting Italy, seeing Rome – the Colosseum, the Pantheon, and the aqueducts – and eating delicious, creamy gelato while gazing across the beautiful landscape? There is so much to do and see in Italy. It can sometimes be hard to pick and choose your favorite destinations. After all, it is tough to see an entire country in one vacation…unless it is a long vacation! You have to be picky. So it helps to do your research. 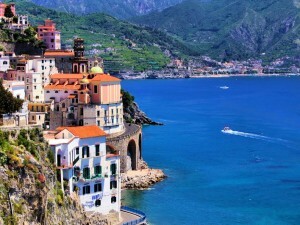 Want to see the Amalfi Coast? 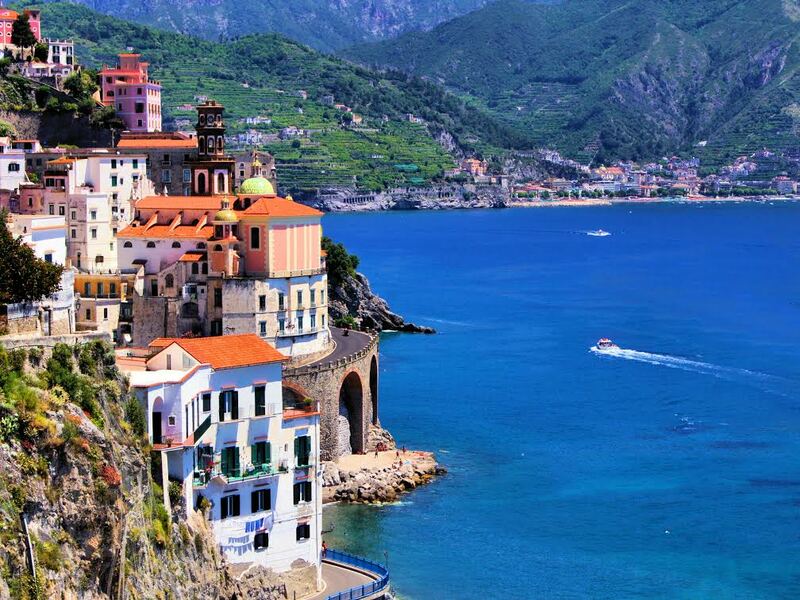 Today, the Amalfi Coast is one of Italy’s top tourist destinations. And the most popular town along the coast has to be Sorrento, most famous for its limoncello, a digestif made from lemon rinds, alcohol, water and sugar. This popular tourist town overlooks the Bay of Naples and, as you can imagine, boasts some rather spectacular views. When you pick your jaw up off the floor, you can explore Sorrento’s many restaurants, bars, and boutiques. This charming town has something to offer everyone…and it is just a short drive from Pompeii and Naples. Want to see the Amalfi Coast? AESU can help! Affordable Italian Vacations with AESU! AESU, the most trusted name in travel, offers unique, exciting travel programs for college students and young professionals at affordable rates. Each trip is action-packed and informal—designed just for people your own age. We offer several affordable Italian vacation packages, including Cosmopolitan, Explorer, Euro Focus, Great Escape, Euro Spree, and, of course, Viva Italia: 8 days and 6 nights of fun and adventure traveling along Italy’s boot, from Venice and Florence, to Rome. If you have any questions about any of our Affordable Italian Vacations, please contact AESU by calling 800-638-7640 or fill out the contact form found on our website. And don’t forget to check out all of our great Travel Tips, especially the Travel Tips for Europe, before you head overseas. This entry was posted on Thursday, July 10th, 2014	at 2:21 pm	. You can follow any responses to this entry through the RSS 2.0	feed. Both comments and pings are currently closed.